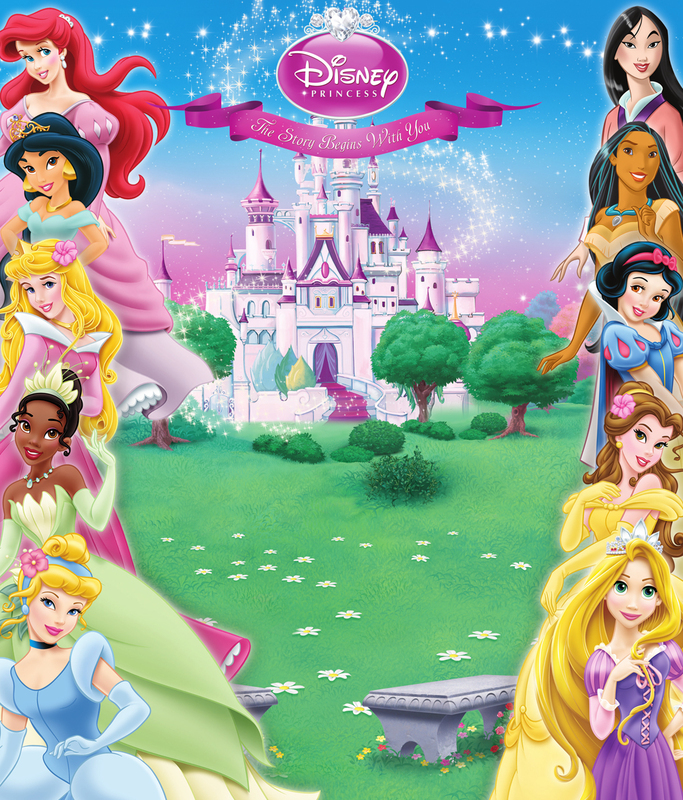 New Disney Princess Background. anda can write anything on this pic :D enjoy. HD Wallpaper and background images in the Disney Princess club tagged: disney princess ariel the little mermaid fairy tale disney rapunzel jasmine princess.